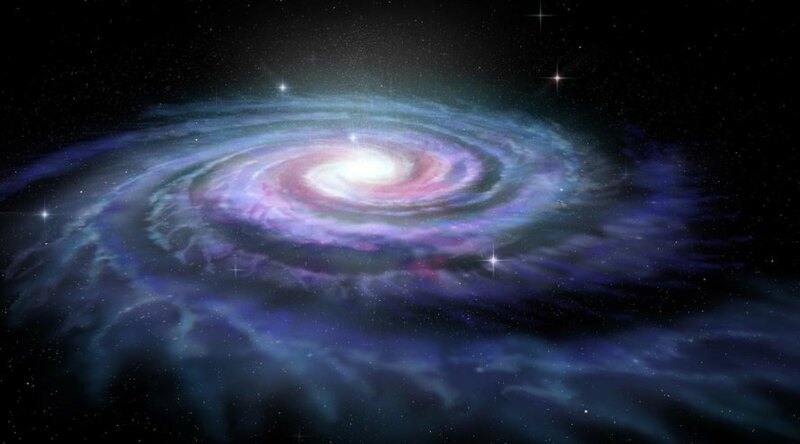 The galaxy’s center is filled with black holes that are similar to the case of Times Square for objects with super gravity according to the discovery of Scientists. Researchers have believed for a while now that a supermassive black hole known as Sagittarius A* sits at the center of the Milky Way galaxy. We know something is there because we’ve spotted the radio signals coming from it, and since black holes are believed to produce these types of signals — and supermassive black holes are assumed to lie at the center of most galaxies — it’s not hard to connect the two. Now, researchers from Columbia University are expanding on this theory by revealing that Sagittarius A* is likely joined by thousands of smaller black holes in our galaxy’s heart. This new round of research, which was published in Nature, focuses on a phenomenon that is thought to occur when a black hole orbiting a supermassive black hold snatches a star. When this happens, a huge release of x-ray energy occurs, and scientists can detect those large bursts, and the sustained release of x-ray light that follows, even as far away as Earth. With that in mind, the scientists set about determining how many black holes may actually lie in the vicinity of Sagittarius A*. To get a rough estimate, the team focused on isolating the x-ray energy of black holes which had already grabbed a star, rather than the bursts associated with the initial capture. Using their own formula, they searched through data from previous observations of the Milky Way’s center and found evidence of several smaller black holes. By mapping the location of these black holes and accounting for the distribution area, the team believes several hundred of these star/hole pairs exist in the area, and that potentially tens of thousands of independent black holes are filling in the gaps.